Top Rated Grammar and Mechanics Tutors in Los Angeles, CA! Welcome to Los Angeles’s top-rated private grammar and mechanics in-home tutoring service! All of the following Los Angeles grammar and mechanics tutors are certified by Varsity Tutors, the leading tutoring agency in the country! 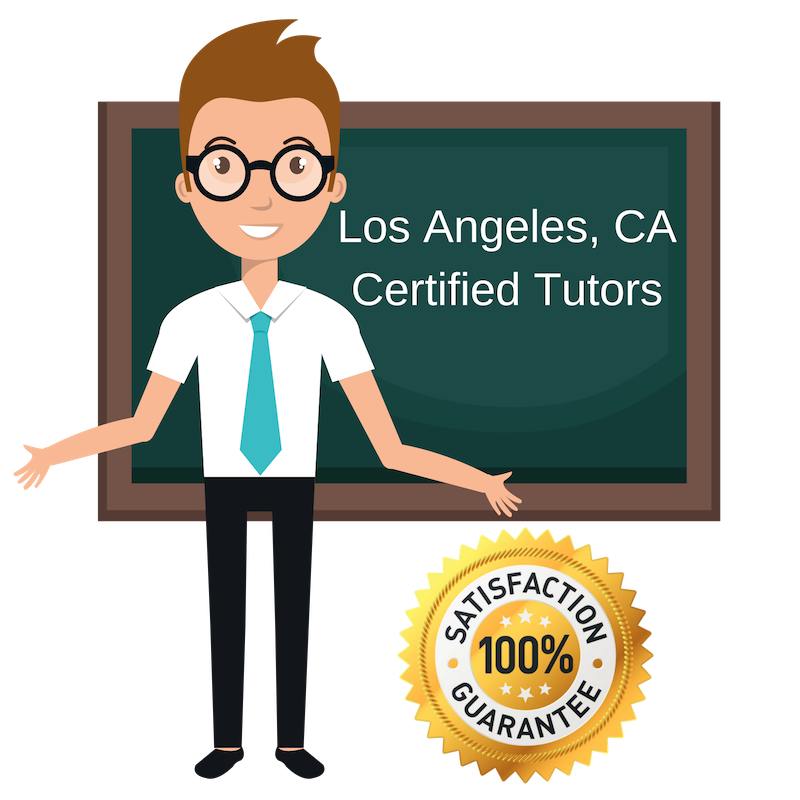 All Los Angeles grammar and mechanics tutors have been background checked, been interviewed, had mock grammar and mechanics tutoring sessions, and been trained by professionals. We guarantee you will love your local Los Angeles grammar and mechanics tutor or your money back! Get information regarding a top-rated grammar and mechanics tutor today! Regardless of what your major may be, grammar and mechanics is important in all aspects. I am a science major overall, but have also studied journalism, because I know the importance writing and good communication will have on my career overall. I want to welcome students in the Los Angeles area, regardless of educational background, to learn grammar and mechanics with me. I have a Bachelor’s in Philosophy from UCLA, an M.F.A. in Writing and a Cognate in College Teaching from the University of New Hampshire, and I have completed the coursework for a master’s in English Composition from San Francisco State University. The teaching certificates I recently earned for teaching composition and teaching post-secondary reading provided extensive education in regard to reading apprenticeship, writing across the curriculum, and digital literacy. I know that grammar and mechanics are important in all areas of education which is why I work as a tutor for this subject in the Los Angeles area! See you soon! As someone who has a diverse educational background from temple university and a consistent hobby of meditation, I know how to approach tedious subjects with a clear mind. I am teaching grammar and mechanics in the Los Angeles area because it is crucial in higher education and the workforce and I want to inspire young scholars to do their best! I have a Bachelor’s in English Literature from the University of California, Los Angeles and recently took a year to teach English in Japan to children and adults, ranging in topics from casual English to business English. I am passionate about grammar and mechanics and teach their importance here in Los Angeles! My other passions include sewing, music, architecture, art, and fashion, as I believe it important to be well-rounded, and I want to instill these same values in my students! I enjoy getting to know a student as an individual and utilizing that knowledge to more effectively improve his or her academic skills. I also believe in balance, which is why I enjoy hiking, playing soccer, reading, creative writing, road trips, and specialty cheeses. As a graduate from Pomona College in Claremont, California, I now tutor for grammar and mechanics in Los Angeles, and look forward to engaging in academic discussions as well as discussions about life and hobbies, in order to lighten the mood!